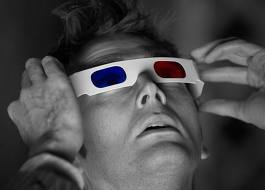 Wonderings in the Fourth Dimension: Doctor Who 50th Anniversary To Be Shown In 3D & In Cinemas! Will it be shown in theaters internationally? Many Americans (myself included) would like to know this.